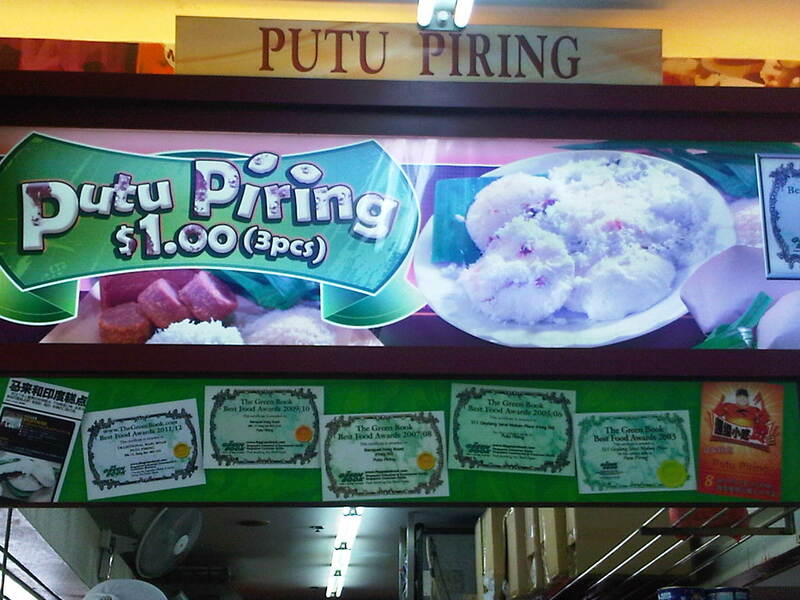 You can get this halal food in the food court at Onan Road, Geylang area. 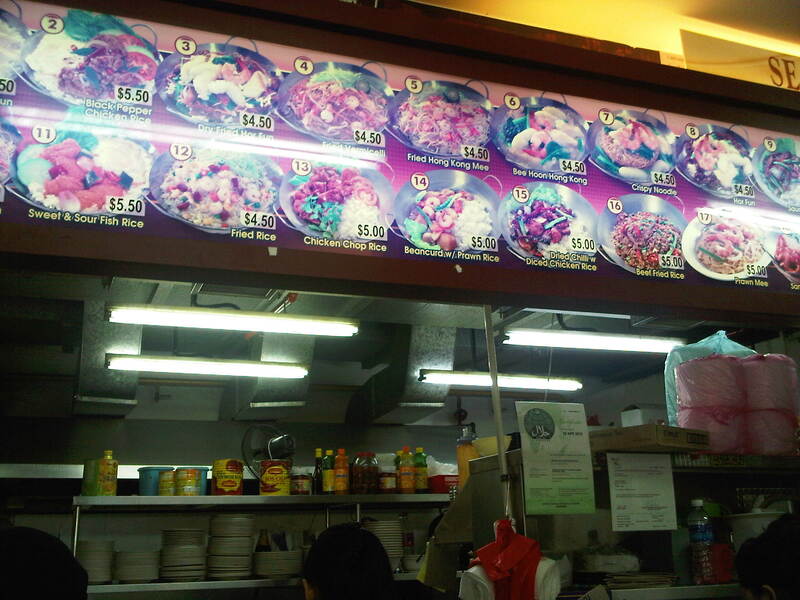 Their chefs are mostly Indians but they cook & serve any Malay & Chinese food best. All snacks, foods & beverages have a good price also. If you hard to find Halal Food in Orchard or other area in Singapore, you can reach this place by bus & have your delicious meals here.